If you still yearn for an infrastructure that can handle unpredictable data growth and enable you to enhance service levels, while ensuring data protection, read this ESG white paper. 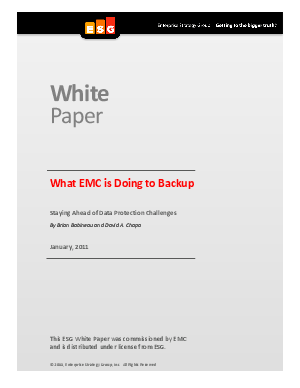 Learn how EMC is helping businesses completely transform their data protection processes. Read more now.